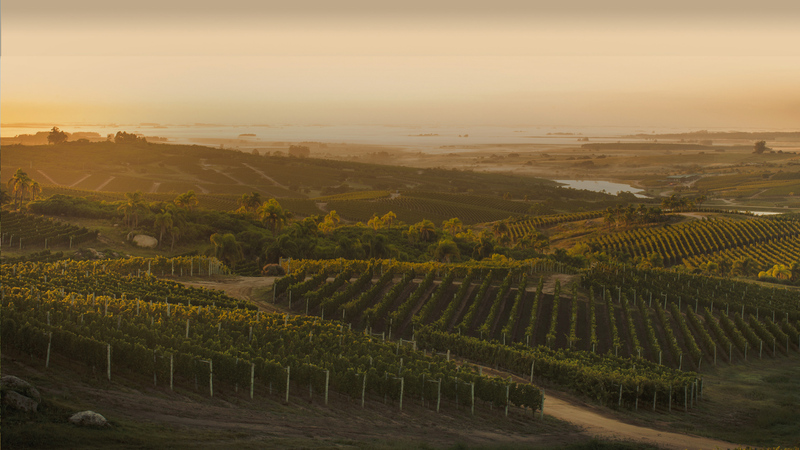 Welcome to Welcome to the most emblematic winery of modern winemaking in Uruguay. Welcome to a family dream come true and your place in the New World's paradise. 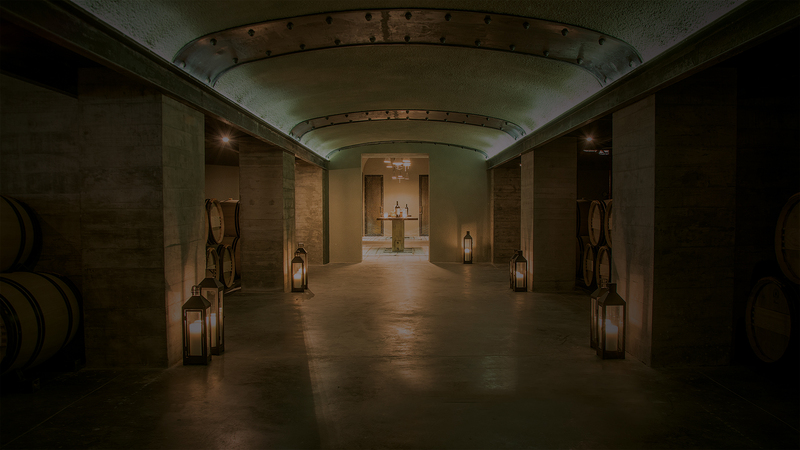 Welcome to an exclusive, members-only venue, that goes far beyond a wine experience. 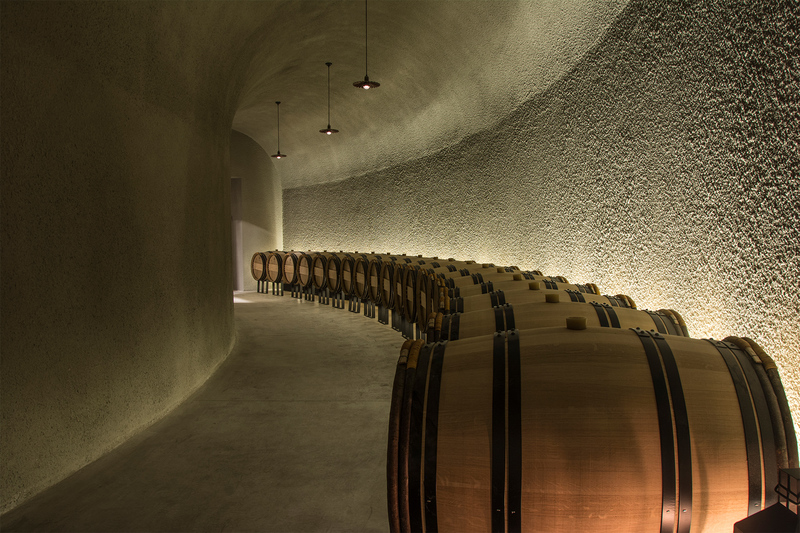 Alejandro P. Bulgheroni is passionate about wine and the way of life that surrounds it. In 1999, he yielded to his pioneering instincts and, together with his wife Bettina, they transformed the Uruguayan region of Garzón with high-tech agriculture and livestock ventures. Today, it is the region’s exemplary vineyard and winery. For Alejandro and Bettina, it is a dream come true. Garzón is, in many ways, frozen in time and imbued with romantic charm. A timeless village with an allure all its own that we will continue to preserve so it remains integral to Uruguay’s rich history and traditions. 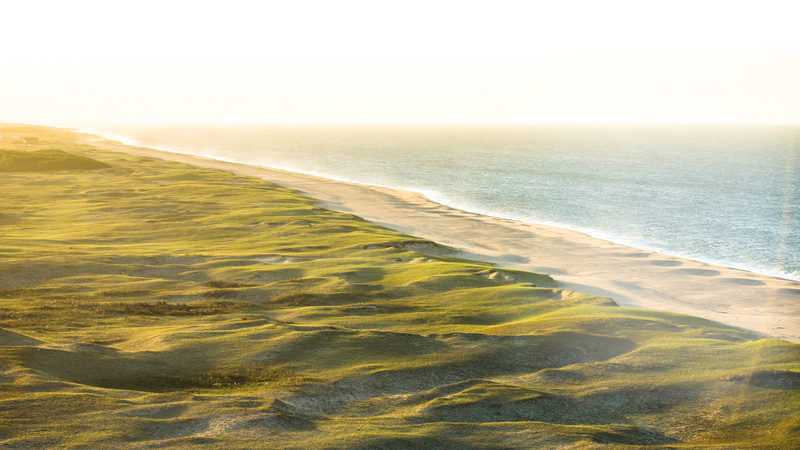 It is the perfect combination of countryside and sea, located only an hour’s drive north of Punta del Este and 30 minutes from charming José Ignacio, the idyllic spot on the coast with quiet beaches and magical sunsets. A truly privileged environment with an exclusive range of unparalleled experiences in a beautiful, private setting ideal for reflection, learning, inspiration, celebrations, and enjoyment. Everything is available to you here: sustainable facilities, breathtaking landscapes, exceptional culinary products, food pairings, and wine tastings. 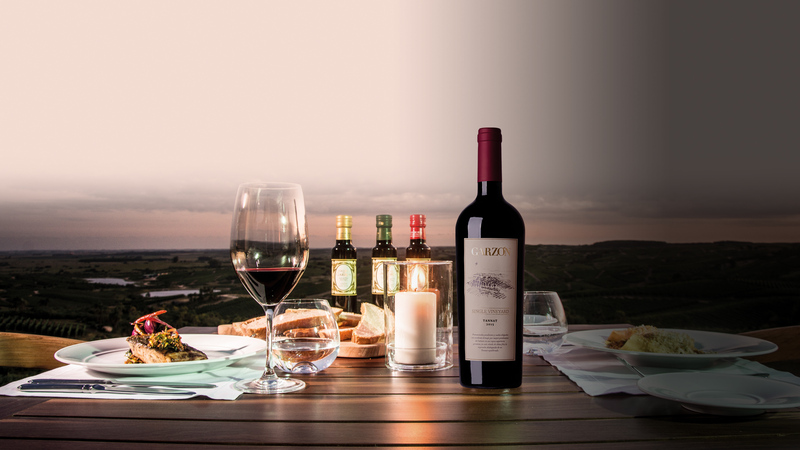 Private events at the winery and other international locations are all part of The Garzón Club. 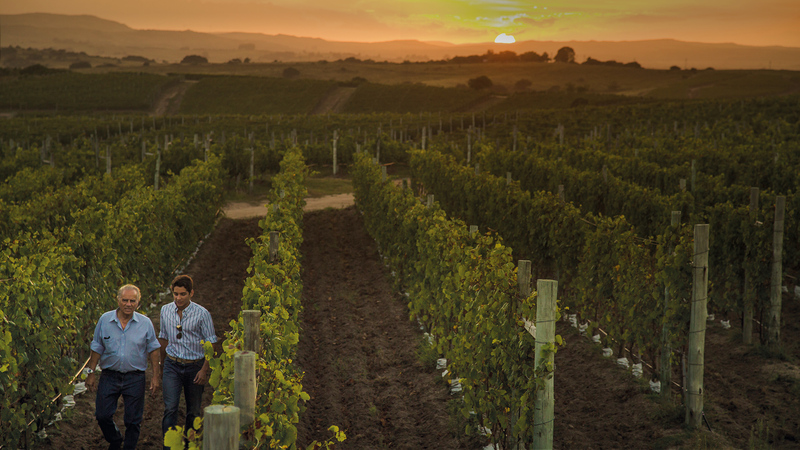 An exceptional terroir that imprints our grapes with a unique and inimitable character. The Atlantic Ocean breezes gently blow through the vines. 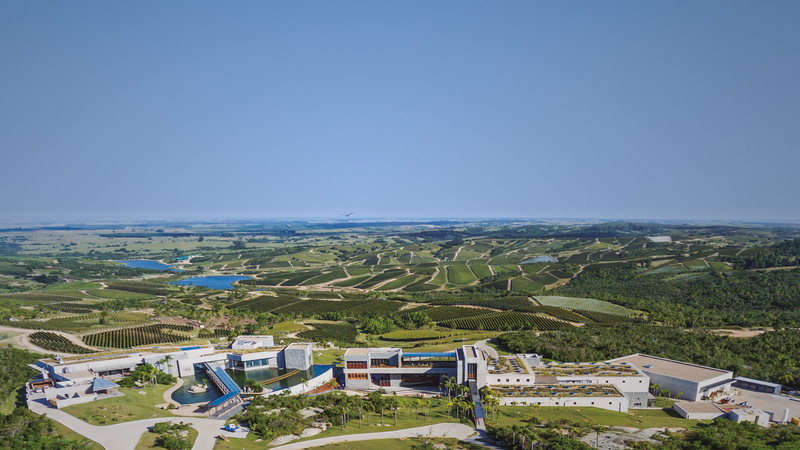 A distinctive winery situated on natural terraces in the hills is the first sustainable winery outside of North America built in accordance with LEED Certification. Our premium wines with a strong identity and a deep sense of place reveal the perfect integration of origin and quality. 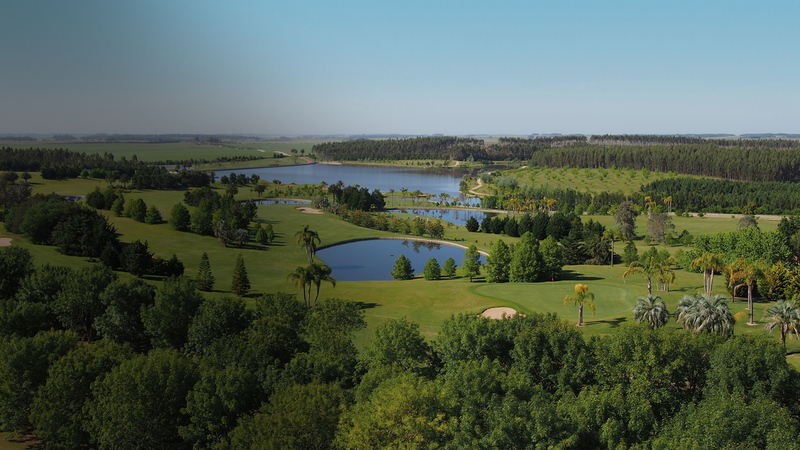 Garzón Tajamares Golf Club is Uruguay’s top notched golf course designed by Masters and US Open Champion Angel Cabrera. With a sweeping landscape, this private championship 7,000-yard-long, par 72, 18-hole course includes a full practice facility and presents a challenge for both the experienced as well as the amateur player who enjoys touring every hole in a peaceful setting. There is instruction for both adults and children by PGA endorsed professionals. Located atop a rocky outcrop, Bodega Garzón’s restaurant features panoramic views of the surrounding vineyards, olive groves, and countryside. Renowned chef Francis Mallmann created the open fire cooking concept that is traditional in Uruguay and central to the restaurant’s design. The epicurean experience for members includes fine dining, pairing lessons, and culinary arts. 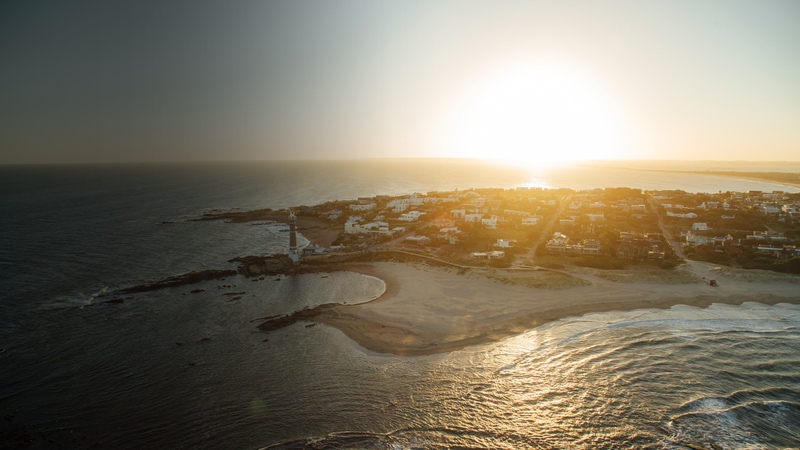 In fascinating José Ignacio, with its unstructured sophistication and overwhelming charm, you will find a pied-à-terre by the beach, perfect for a break away from it all. A private plunge, deck, and beach, combined with gourmet cuisine and premium guest services, equate to your own experience. A place where tranquility and peace are interrupted only by the breeze and the sound of waves. Where wine, the good life, and breathtaking scenery merge with timeless traditions.